I love living by the sea. I can’t imagine not doing so. It is a place of wonder and beauty for me. As part of my ongoing research, I am now looking into the creation of a body of work at my local beach. Living a very popular tourist spot in Cornwall, each year our village expands to accommodate thousands of holiday makers. For those of us who live here, whether we work in the tourism sector or not, we are impacted by this influx, and so too is our environment. I will be taking photographs from the same spot (hopefully at the same time and at regular intervals) between now and the end of the summer school holidays. I hope this work will show how the beach and the ocean changes with the tide, time and tourists. From the empty to the inundated. 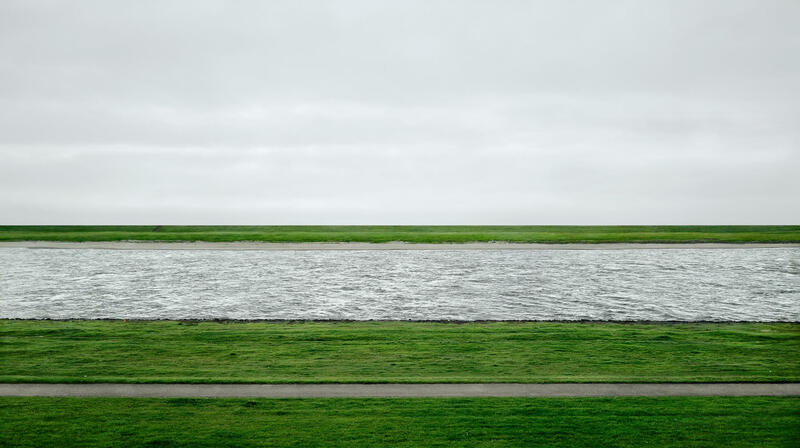 I feel inspired by the style of Andreas Gursky, think Rhein II, and maybe a tad Massimo Vitali.